Flexible Packing Materials and Supplies. 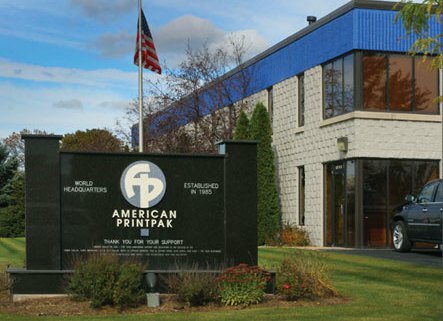 Learn more about American Printpak. Check out the industries we deal in. American Printpak, Inc produces custom engineered flexible packaging material, cohesive medical tape & more. We serve manufacturers and industries of medical devices, medical tubing, bandages, healthcare, book sellers and industrial packaging. We have the experience and expertise to ensure consistent product performance and overall quality from lot to lot. Choose American Printpak and our experienced team of experts will work diligently to satisfy your specialized flexible medical packaging needs. Our goal is to deliver what you want, when you want it. Check out our products and the industries we serve! Want To Know More About Our Wide Range Of Custom Packaging Materials? Ask Us! 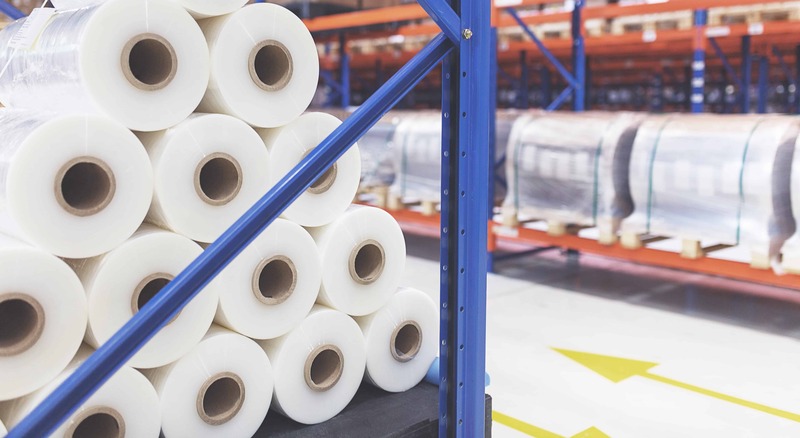 We Provide Flexible Packaging Material, Cohesive Tape & Paper Bands for Various Industries World-Wide. 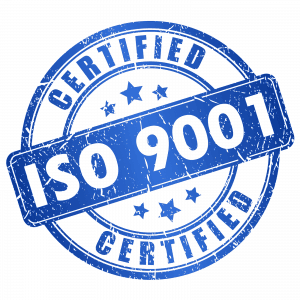 Proud to Announce our ISO Compliance! 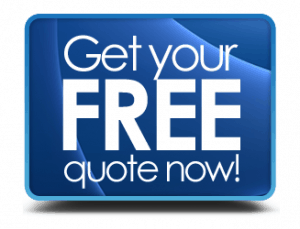 We can provide you with a FREE quote. Get yours today! Want to know more about our wide range of custom packaging materials? Ask us below.